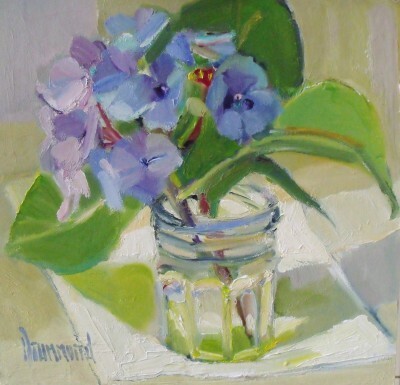 Marion Drummond was born in Glasgow in 1958. 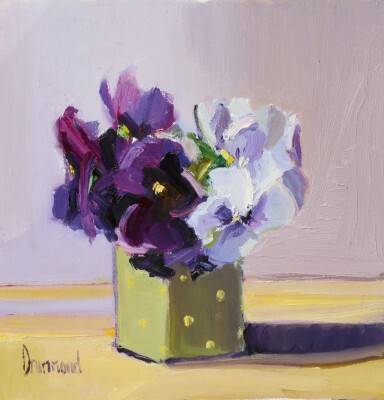 She is mostly a self-taught artist, although she has benefited greatly from attending life classes under Christine Ironside, Drummond Mayo and Ann Johnston. 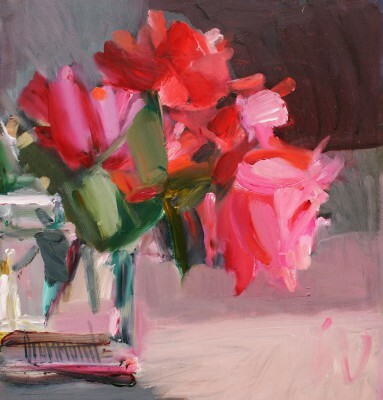 Marion says her influences in painting are varied from Rubens to Jenny Saville. Above all she is very much inspired by all great drawing and painting. 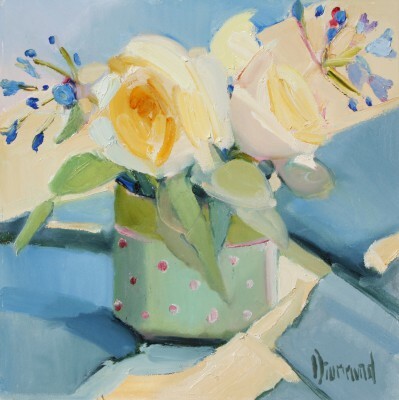 Marion Drummond is now a well established Scottish artist who has developed a style all of her own. 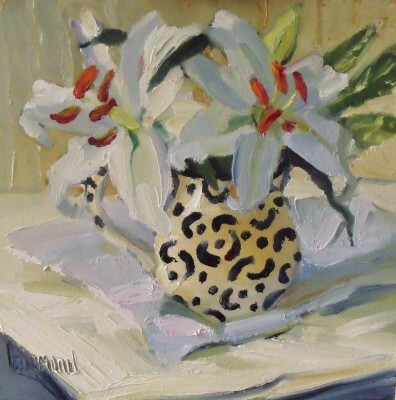 Marion's art work is immediately recognisable and she is an artist with natural talent who produces paintings of high consistent quality. 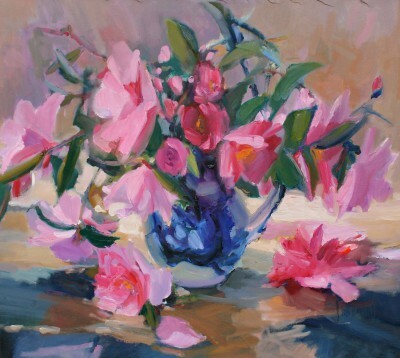 Marion's paintings are oils, often created by using her fingers rather than brushes or palette knife. 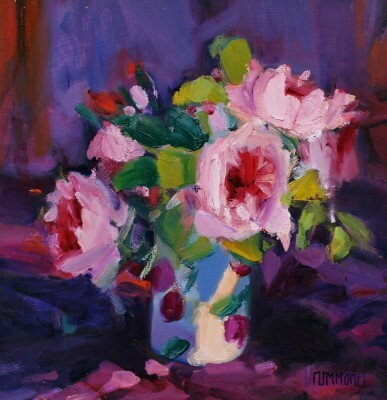 Marion Drummond strives to capture the immediacy and vibrancy of the scene before her, whether that be a still life, a portrait or a landscape. 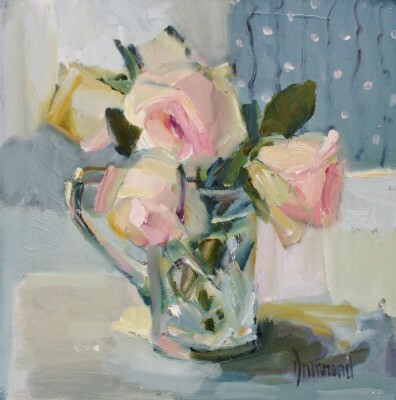 Such is the connection with the subject of her work that she will often mix the paint directly on the canvas with her fingers; in this process, there is a literal transfer of human warmth and energy to the painted surface. 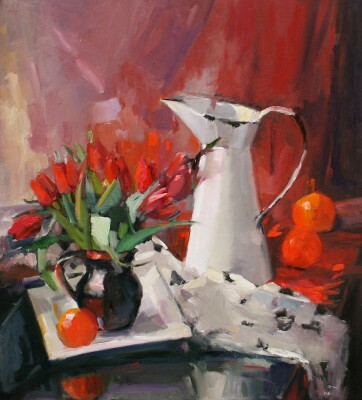 Marion describes her paintings as dynamically capturing the moment and portraying it with a passionate energy. She has a particular love of the Blane valley countryside with its diversity of wildlife, rivers, moorland and hills. 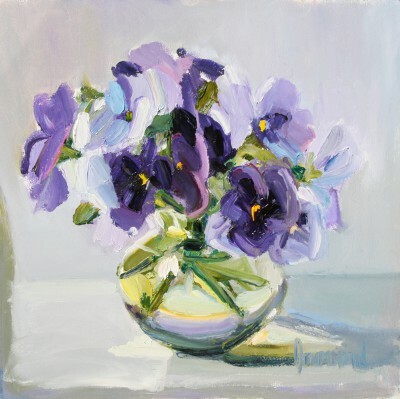 Daily walks provide Marion with colour notes for paintings and the sheer enjoyment of seeing the constant changing of light and season of the Scottish countryside. 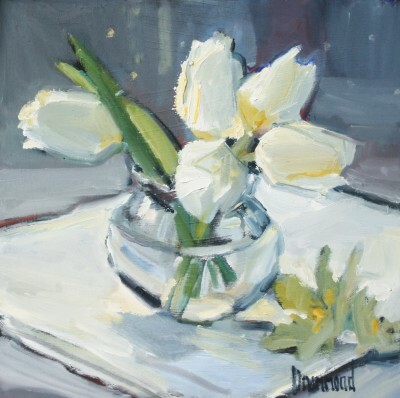 She successfully combines a love of hill-walking with painting al fresco to capture life with a sense of urgency and immediacy. 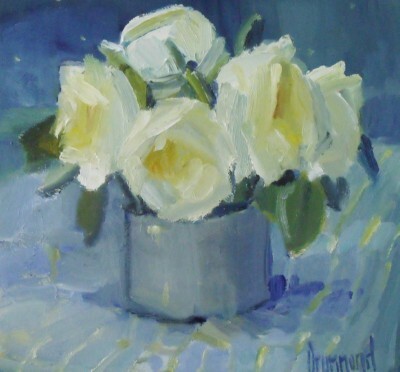 In addition to Red Rag Gallery Marion Drummond has exhibited her paintings widely in recent years. 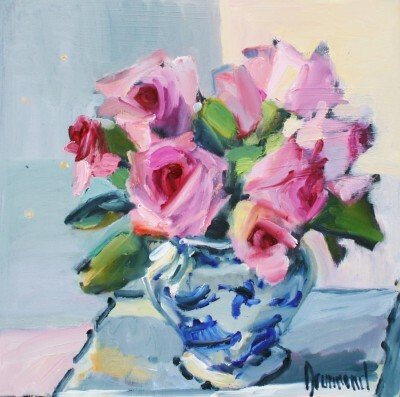 A number of commercial art galleries have exhibited her art works and she has also exhibited in the Royal Glasgow Institute (RGI) and the Royal Scottish Academy, Edinburgh (RSA). 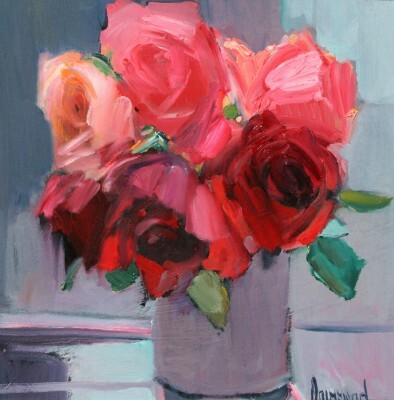 Each painting at Red Rag is sourced from the Marion Drummond artist studio and like all Red Rag Scottish art it can be shipped worldwide. 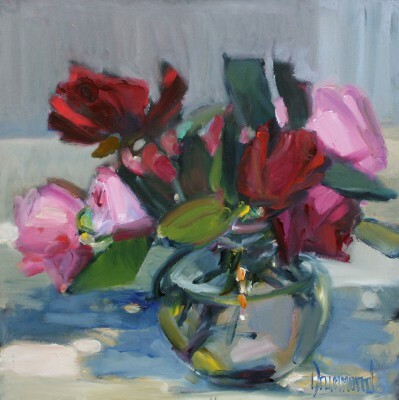 Artist Marion DRUMMOND is one of a growing number of artists whose modern art works feature at Red Rag Gallery in Bath. 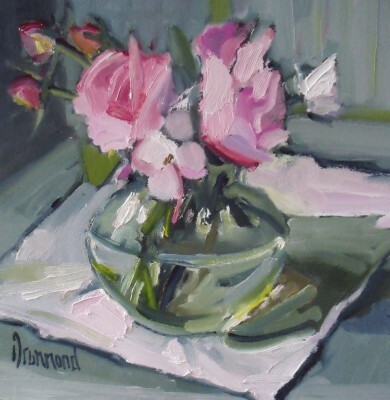 Modern art work from Marion DRUMMOND is regularly exhibited at the Bath art gallery which also offers an extensive choice of modern art, contemporary sculptures and collectible art prints from other present day artists. 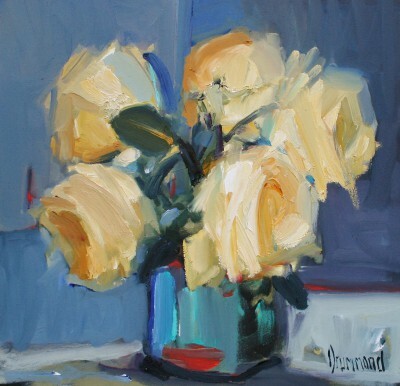 Should you wish to buy or require further information about modern art from Marion DRUMMOND please contact/email Red Rag Modern Art Gallery or alternatively contact Red Rag on the number below.